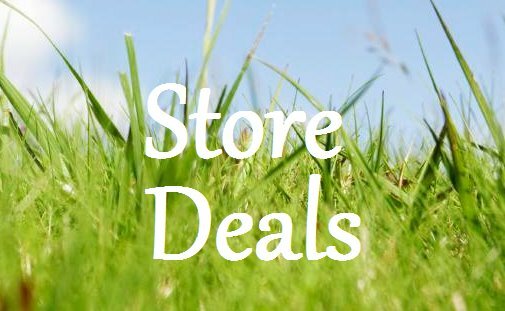 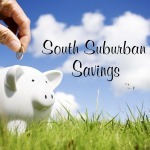 South Suburban Savings: Rare New Coupons for Ben & Jerry's! 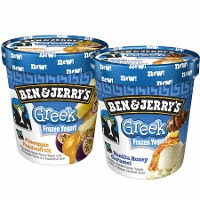 Rare New Coupons for Ben & Jerry's! 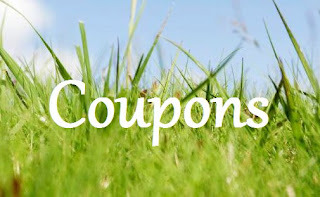 Click here to print your coupons!